August Strings: Wedding musicians in Michigan. Beautiful music for wedding day! 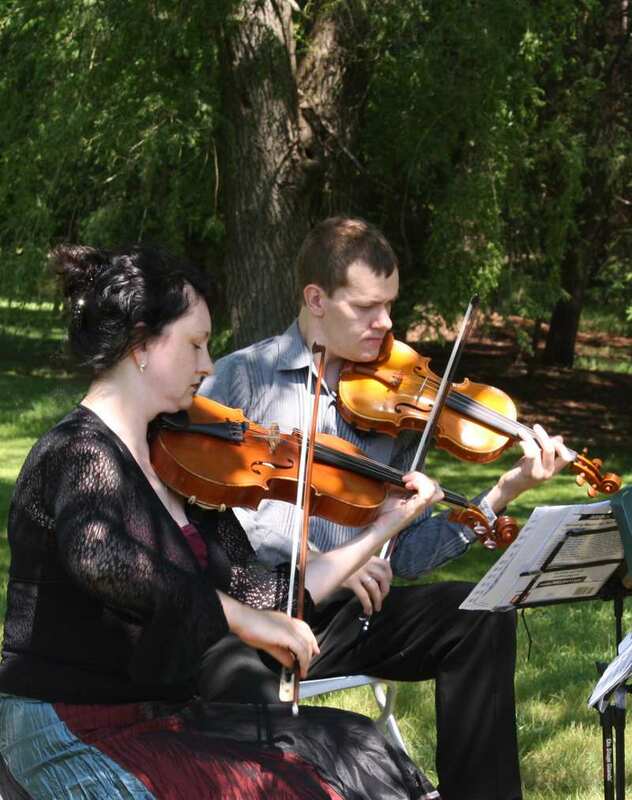 "August Strings' string duo was perfect for our wedding ceremony last month! We received many compliments from our guests on the tasteful music that set the stage for our most memorable day!" There are lots of beautiful places in Michigan for an outside ceremony. Consider live, acoustical music played on string instruments to create a most special athmosphere for a perfect wedding. Do you have a favorite song, or the song that means a lot for two of you? You can have that special moment during your ceremony and you will remember it as we can create an arrangement of almost any song to be played at your wedding. August Strings provides high quality music services in Michigan. Our musicians perform together for many years as orchestra, chamber, and solo musicians in the U.S and abroad. We offer different ensemble options depending on your needs and budget - a string duo, trio, or quartet. 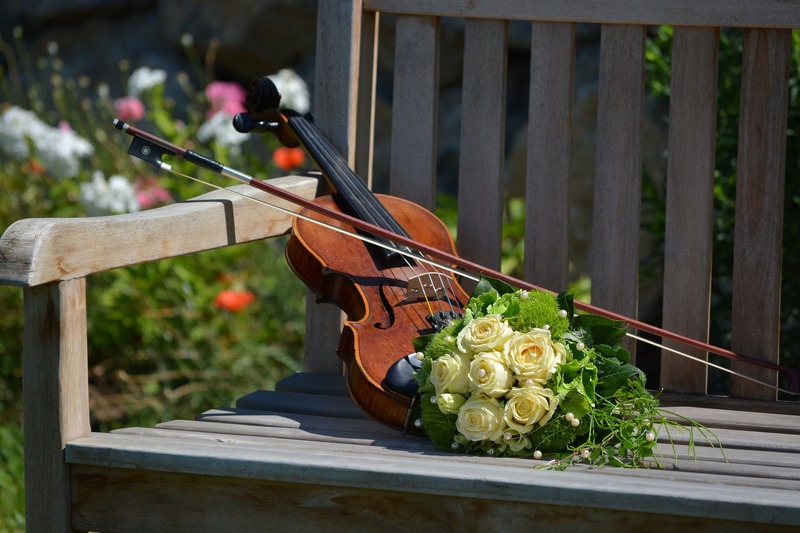 We play classic wedding repertoire for ceremonies, light classical music for receptions, and we can arrange almost any special song with an advance notice. August Strings did an awesome job providing background music for our event. They were very professional and punctual. I plan to use them again next year! Absolutely amazing! This talented group performed new songs for me such as Livin' On A Dream by Journey. I highly recommend them. They are stunning and gave a beautiful ceremony performance. I had guests many come up to me asking who was the string quartet group. Well done! I am extremely pleased with them! The fact that I am taking the time to write a review for August Strings BEFORE they have played at my daughters wedding should tell you all you need to know! Because my daughter is insistent on getting married outside, in NOVEMBER, IN MICHIGAN getting a musician to say anything beyond, "We don't play outside in November," took several weeks. Mikhail actually took the time to explain why a professional musician cannot risk their hands and instruments playing in the cold. Mikhail has been quick to answer emails and we have come up with a plan for the quartet to play inside and use the DJ sound equipment to play outside. We are meeting at the venue in June to go over the logistics and set the play list for the service and cocktail hour. Just one more reason for my five rating above. I will also mention that I feel the fee for what we are getting is an amazing value. August Strings has already shown that they are worth their weight in gold! We hired August Strings to play music for our wedding ceremony and had an amazing experience with them. They were easy to work with, very responsive and went above and beyond to make our weddig day special and stress-free. They even took the time to learn some new songs that tailored the wedding to fit our personalities. Most importantly, August Strings preformed the music beautifully. I received a lot of compliments from my guests afterwards. The value was excellent too, I had thought live music was going to be out of my reach budget-wise, but their prices were surprisingly affordable and the extra class, atmosphere and personality was definitely worth it. I really can't say enough good things about them. I would recommend August Strings to anyone. We had August Strings play for our wedding ceremony. It was last minute and we had 3 different song requests yet they managed to make it all work beautifully! We couldn't be happier with our choice in using August Strings for our wedding. Mikhail and Valentina's string duo was perfect for our wedding ceremony last month! We received many compliments from our guests on the tasteful music that set the stage for our most memorable day! Throughout our email correspondence, Mikhail was always very prompt with responses and very flexible and open to our music preferences. He even contacted me a few weeks prior to the event to touch base and to make sure all was going as planned. The price was very reasonable. I would highly recommend Mikhail and Valentina to anyone looking for an elegant ensemble for their event. August Strings played for our ceremony for an outdoor summer wedding. They were very accommodating with our location and the music arrangements were beautiful. It was nice to meet in advance in person to discuss our music preferences! 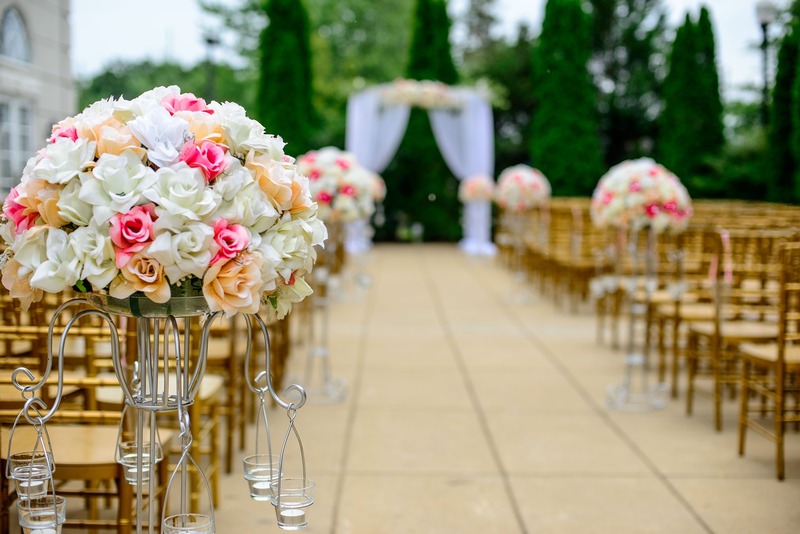 If you plan an outdoor ceremony, please take into consideration weather conditions. Our instruments are very sensitive to humidity or direct sunlight. We will be happy to help you with music choice as it is a very powerful medium to set up the mood for the event. We can make your ceremony very personal by arranging the song that means a lot to you.